Suggested Use: Initial Phase (Days 1 thru 5) - Use 1 heaping tablespoon 4 times daily (body weight less than 195 lbs), 1 heaping teaspoon 5 times daily (195-225 lbs), or 1 heaping teaspoon 6 times daily (225+ lbs). Maintenance (Day 6 and Beyond) - Maintain 1-2 heaping teaspoons daily (all body weights). 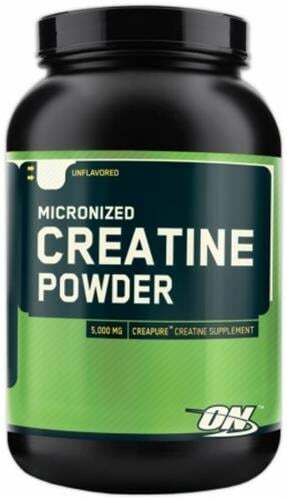 Mix Creatine in with a high-glycemic, non-acidic juice (e.g. grape juice) or water. 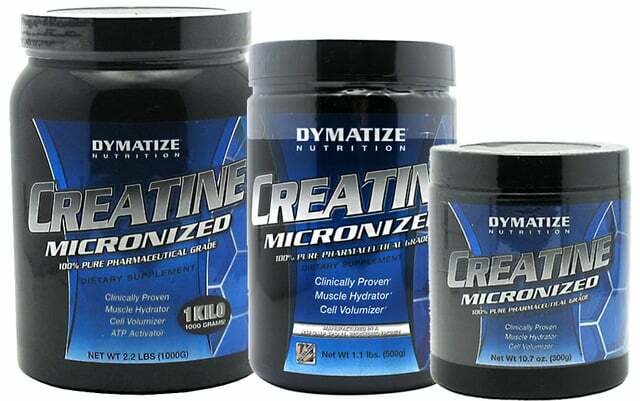 While using a creatine supplement, be sure to consume ample amounts of water (ideally 120 oz a day) to avoid dehydration.